Installer Single Region Only - Your business will be listed as a Security Installer in the region of your choice, depending upon your regional coverage - data will be taken from your website indicating nature of business, expertise and special skills plus contact details. (price per month - PLEASE ENTER THE NUMBER OF MONTHS REQUIRED IN THE QUANTITY BOX) Be sure to take advantage of multi-month discounts! 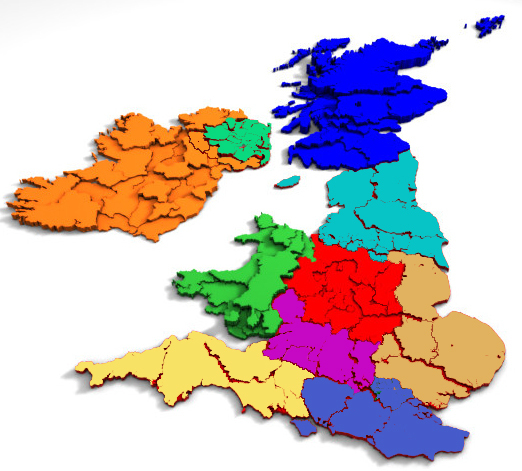 If you operate in multiple regions call +44 7720299482 and we will arrange a multi region listing for you.